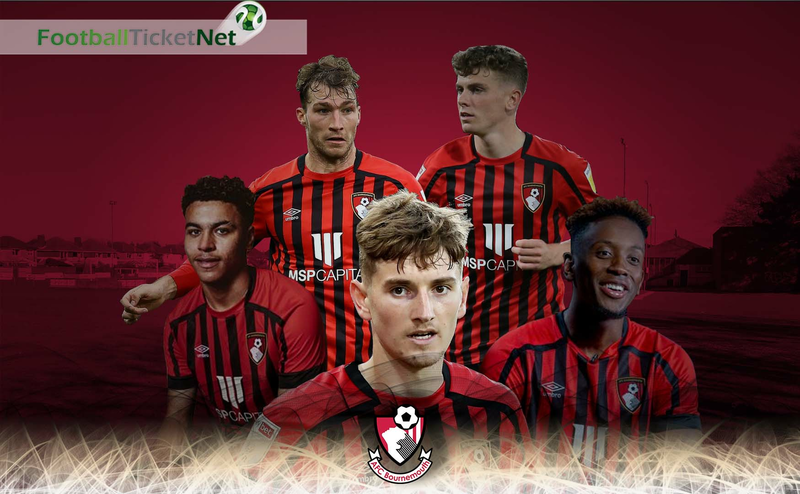 Bournemouth 2018/19 Tickets Are Available! 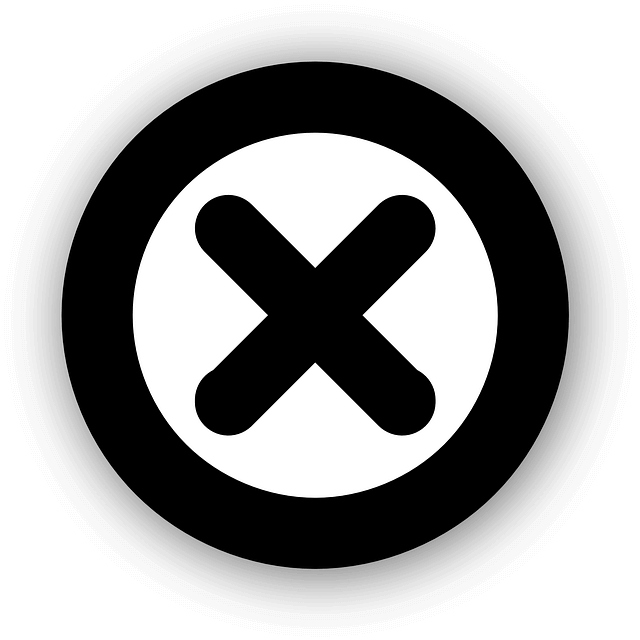 Founded: 1890. Nickname: The Cherries, Boscombe. All Time Top Goal Scorer: Steve Fletcher (122). Based In: Bournemouth. President: Maxim Demin. Overall Most Appearances: Steve Fletcher (726). League: Premier League. Manager: Eddie Howe. Main Rivals: Southampton. Venue: Vitality Stadium. Captain: Simon Francis. Major Honors: Not yet. Kit Manufacturer: Umbro. Colors: Red & Black. Key Players: Artur Boruc,Joshua King, Steve Cook, Dan Gosling. Main Sponsor: Mansion.com. Team Mascot: Cherry the Bear. Last Season: Premier League: Finished in 12th Place | FA Cup: 3rd Round | Carabao Cup: 5th Round. 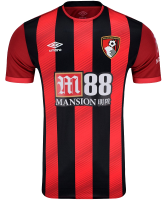 AFC Bournemouth nickname, "The Cherries", was adopted by the team because of their Red striped shirt that is similar to AC Milan shirt. The Cherries manager, Eddie Howe, started managing the team already when he was only 29 years old as a player-coach in 2008. Howe was also a popular player in Bournemouth and when he left the team, back in 2002, to play in Portsmouth, the fans of Bournemouth raised money online in order to pay for his return which eventually happened in 2004. In a 2014 championship league match, Bournemouth got their biggest win in history, crushing Birmingham City 8:0 in an impressive away win. 1-Time Football League Championship Winners: 2015. 1-Time Football League One Winners: 1987. 1-Time Football League Trophy Winners: 1984. Bournemouth Goalkeepers: Artur Boruc, Aaron Ramsdale, Asmir Begovic, Marc Travers. Bournemouth Defenders: Simon Francis, Steve Cook, Nathan Ake, Charlie Daniles, Adam Smith, Diego Rico, Jack Simpson, Tyrone Mings. Bournemouth Midfielders: Dan Gosling, Andrew Surman, Marc Pugh, Jefferson Lerma, Jordon Ibe, Lewis Cook, Junior Stanislas, David Brooks, Ryan Fraser, Kyle Taylor. Bournemouth Forwards: Lys Mousset, Callum Wilson, Joshua King, Jermain Defoe. Bournemouth vs Tottenham tickets | Bournemouth vs Chelsea tickets | Bournemouth vs Manchester City tickets | Bournemouth vs Liverpool tickets | Bournemouth vs Arsenal tickets | Bournemouth vs Manchester United tickets | Bournemouth vs Huddersfield Town tickets | Bournemouth vs West Ham tickets | Bournemouth vs Crystal Palace tickets | Bournemouth vs Everton tickets | Bournemouth vs Leicester City tickets | Bournemouth vs Burnley tickets | Bournemouth vs Brighton and Hove Albion tickets | Bournemouth vs Southampton tickets | Bournemouth vs Stoke tickets | Bournemouth vs Newcastle United tickets | Bournemouth vs Swansea tickets | Bournemouth vs Watford tickets | Bournemouth vs West Bromwich tickets | Bournemouth vs Cardiff City tickets | Bournemouth vs Wolverhampton. Football Ticket Net offers all Bournemouth home & away fixtures for 2018/19. Please browse through the selection of tickets on offfer and choose the right ones for you. The choice is huge. Please be aware that all Bournemouth fixtures are subject to change date and time, which is out of our control. Please note that Football Ticket Net is not connected to Bournemouth or to any official organization such as the or Premier League.